How to embed Geovision IP cameras on a website for live streaming. 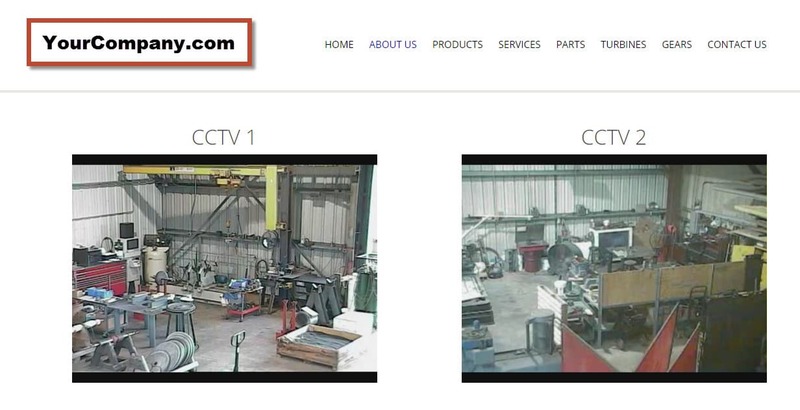 We recently helped a customer embed two IP cameras on a web page so that visitors could see live video of their machine shop. In this case, the customer had two Geovision IP cameras connected to a Geovision PC based DVR, but this implementation also works for analog CCTV cameras connected to a Geovision DVR card. 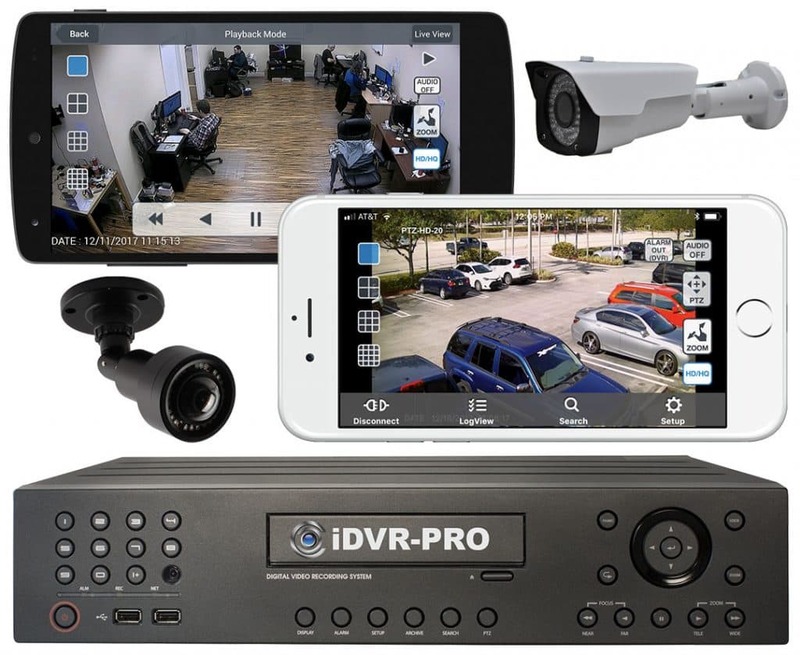 This is because both use the Geovision Multicam surveillance system software, which is sometimes also called GV-DVR and GV-NVR. 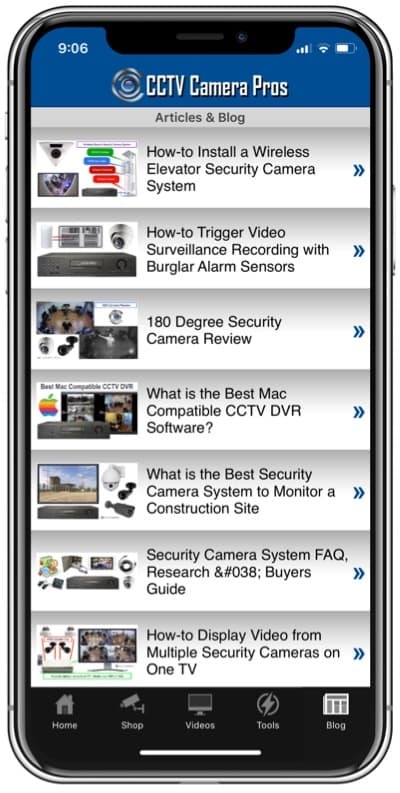 Basically IP cameras and analog cameras use the same recording software on Geovision systems and that system is what enables embedding live video from cameras on a web page. Enable the guest account in GeoVision. Forward ports 80, 4550, 5550, 56000 in your router. Check out this explanation on port forwarding if you are not familiar with it. In the above example, the IP address would be replaced with the IP address of your Internet connection. Note: you can change cam=1 to cam-2, cam=3, etc. to change the camera that is embedded. If you have any questions about this setup, please email us at info@cctvcamerapros.net. This topic was modified 3 years, 6 months ago by Mike Haldas.